While being in Germany, it is very important to know the local language - German. Learning German language is not only important to interact with the locals in an effective way but also to learn German culture and understanding German values. The following website provide free German lessons which can be very helpful in learning beginner level German. 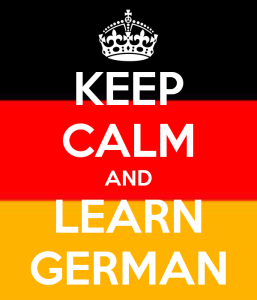 The website also offers free advanced level German courses as well.